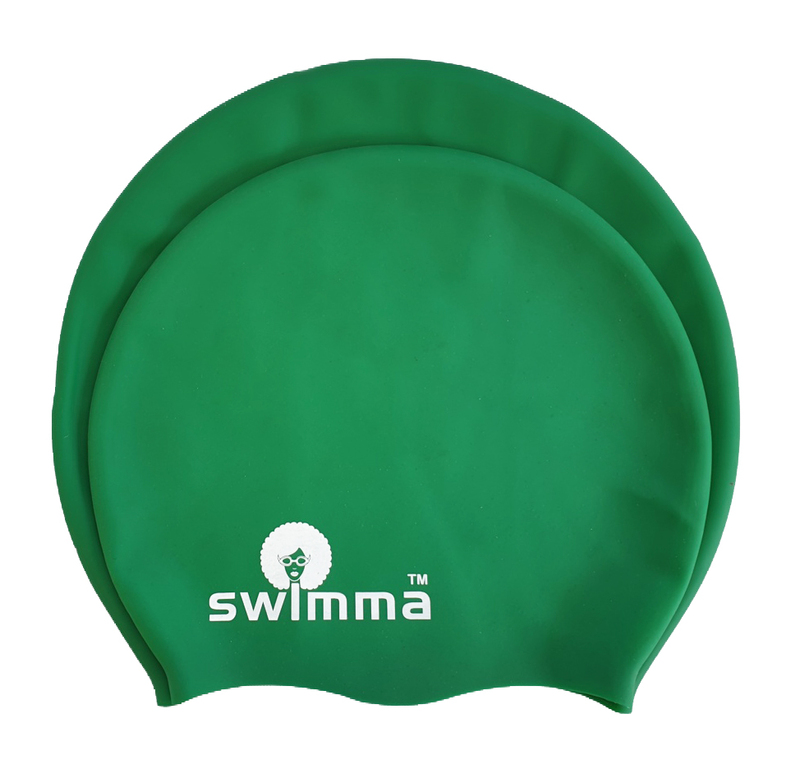 Swimma a fro-midi size is 26cm when flat. It is suitable for braids, dreadlocks and large afro hair. 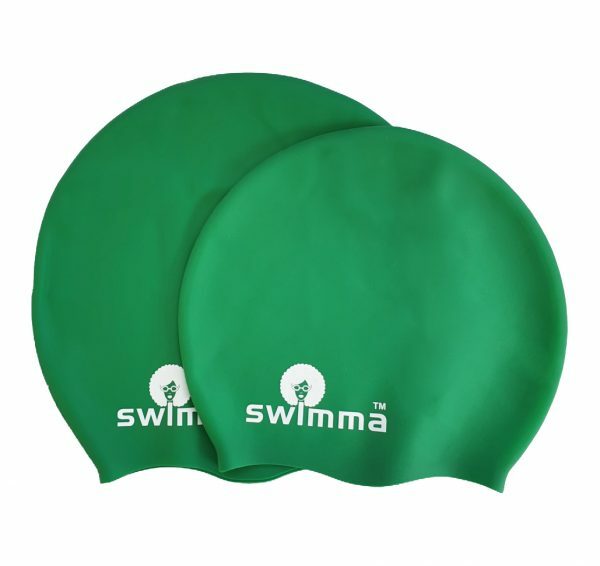 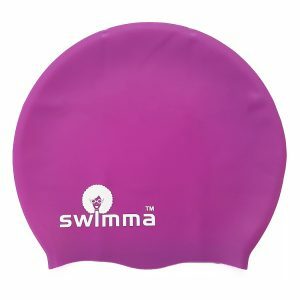 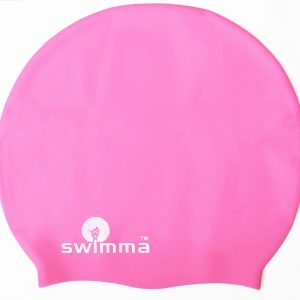 Swimma Afro-midi swim cap size is 26.5cm / 10.4 inches when flat. 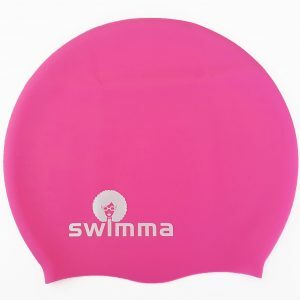 It is suitable for braids, dreadlocks and large afro and long hair. Please note that this cap will be big for short hair.